Yeah, go ahead and get your ticket now: Bassnectar To Headline. That’s right, 4-days means there is much more to come….go ahead and get those tix now. 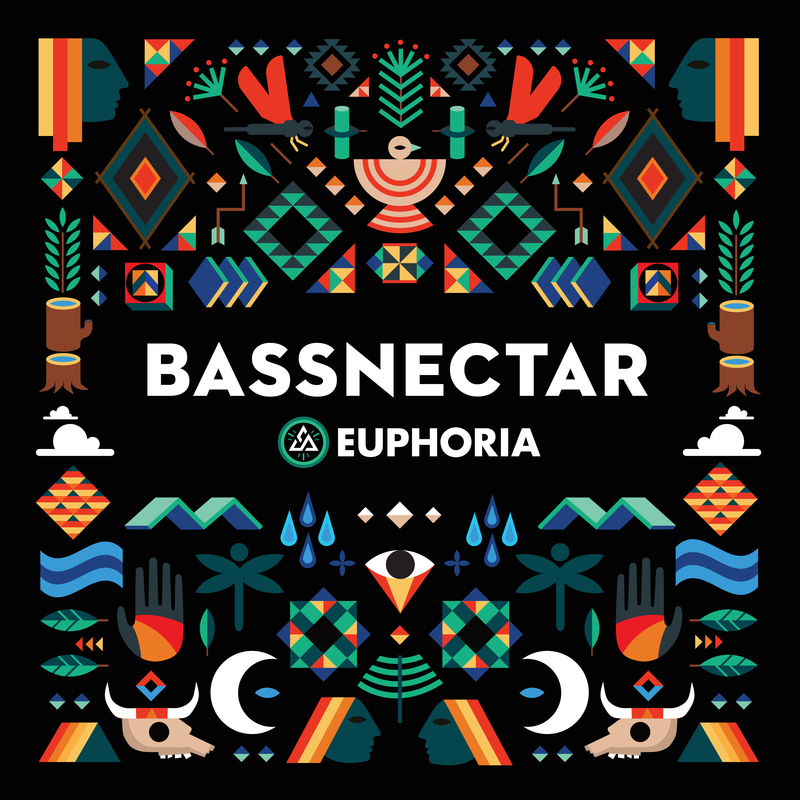 Bassnectar, the genre-bending artist who once rocked so hard that he sank a stage, has been announced as the first headliner of Euphoria, a four-day music and camping festival returning to Austin, Texas April 7 through 10, 2016. Following the tradition it set last year, announcing Pretty Lights on Christmas Day, revealing Bassnectar as the festival’s preeminent headliner is a clear indication of what is to be expected for Euphoria’s fifth anniversary. Known for his community of like-minded fans, which includes a “ family photo” at the end of each performance, Bassnectar is a natural fit for Euphoria – which has grown to be the leading electronic and dance music festival community in Texas and throughout the Southwest. The 2016 lineup will be announced in the coming weeks and will be the most expansive to date, building upon the foundation of the last four years. Euphoria has hosted well-known performers such as: Pretty Lights; Ghostland Observatory; Adventure Club; Big Gigantic; STS9; Thievery Corporation; Tritonal, Zeds Dead; Beats Antique; Lotus; Gareth Emery; The Crystal Method; Bro Safari; DVBBS; Keys N’ Krates; Datsik; Tommy Trash; EOTO; Mord Fustang; Felix Cartal; Conspirator; The Motet and The Polish Ambassador. The multi-stage music and camping festival will return to Carson Creek Ranch, one of the oldest existing ranches in Texas, comprising 60 acres separated by Carson Creek on the banks of the Colorado River. Conveniently located just minutes from Downtown Austin, the grounds provide a picturesque camping setting while still being close to the comforts of the city. Continuing its mission to provide the festivalgoer a more immersive experience, Euphoria will offer world-class visuals, unique stage designs, artist workshops featuring a diverse range of mediums, and interactive experiential installations. Additionally, the festival will continue its enhanced camping options, providing campers with early access to the venue, morning yoga, workshops, and special music performances. General Admission passes are available now for $109, plus fees. Camping options, which includes a new Thursday night New Moon Pre-Party, will be available starting at $164, plus fees. Multiple VIP packages (for 21+) with preferred viewing areas, private bars, VIP restrooms and showers, concierge service, luggage drop off and bell-hop services, and express entrance are available starting at $229 (without camping) and $349 (with camping). Early bird ticket purchasers can upgrade to VIP for $120 or include a camping add-on for $60. Tickets will be available online at www.euphoriafest.com. Euphoria Music Festival is an 18 and over event.